Child sexual exploitation (CSE) is now high on the social care agenda, but what is it? 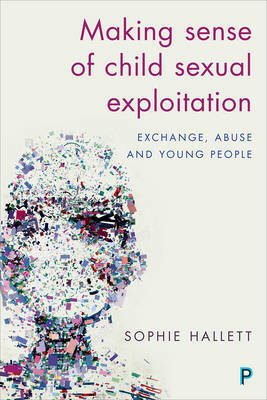 This important book puts forward the rarely heard voices of children and young people who have experienced CSE and the professionals who have worked with them. This is essential reading for those working or training to work with children and young people.